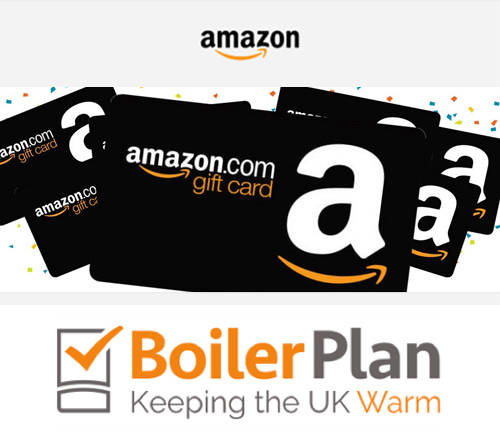 Boiler Plan UK is celebrating the great British summer with a Free Prize Draw to win a £200 Amazon voucher, giving the lucky winner a huge range of summer items in the home and garden to choose from. Have everything you need for the house and garden? No problem, you can buy virtually anything from Amazon. There are literally thousands of items on the website, from BBQs to bicycles, power tools to personal computers, sunglasses to sports equipment…the choice is huge! 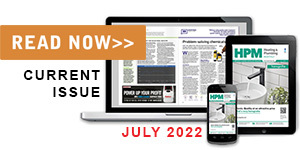 Enter now by simply emailing your full name and contact telephone number to competitions@boilerplanuk.com by August 31, 2018 (closing date). 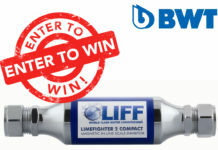 The winner will be drawn at random and notified within five days of the closing date. Good luck! This prize is courtesy of Boiler Plan UK, offering new A+ rated boiler installation with low or zero interest rate finance packages. Internet based, we offer customers a quick and easy buying process, from online quotes to installation within 48 hours by our trained Gas Safe registered engineers. 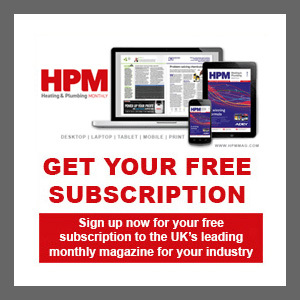 Visit https://boilerplanuk.com to find out more. This Free Prize Draw is only open to UK residents aged 18 years and over. The prize is a £200 Amazon gift voucher, redeemable at Amazon.co.uk. The prize will be drawn at random from all complete entries within five days of the closing date. The final closing date for entry to the Free Prize Draw is 5pm on August 30, 2018. Entries received after the final closing date will not be entered into the prize draw. Strictly one entry per person. 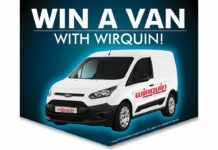 If subsequent entries are found, all your entries may be disqualified from the prize draw competition. To be considered a valid entry, entries must be emailed to competitions@boilerplanuk.com by the closing date. 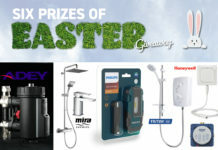 The Free Prize Draw is not open to employees or agencies of Boiler Plan UK, their family members or anyone else connected to the Company. By entering the Free Prize Draw, participants agree to the terms and conditions of the Free Prize Draw. Boiler Plan UK accepts no responsibility and disclaims any liability for any damage, loss, liabilities, injury or disappointment incurred or suffered by you as a result of entering the Free Prize Draw or accepting the Prize. Boiler Plan UK reserves the right at any time to modify or discontinue, temporarily or permanently delete this Free Prize Draw with or without prior notice. Boiler Plan UK reserves the right to disqualify any entries at any time without prior notice. No responsibility is taken for entries that are delayed, misdirected or incomplete or cannot be delivered or entered for any technical or other reason. The name and town or county of the winner may be published for congratulatory and promotional reasons. Winners will be notified by email and/or post that they have won the prize draw vouchers. Any prize not claimed within seven days from the date of the prize draw announcement will be forfeited and no further claims thereafter will be entertained. We will draw another winner if the prize is not claimed by the original winner. Boiler Plan UK reserves the right to substitute the prize for a prize of equivalent or greater monetary value if this is necessary for reasons beyond its control.